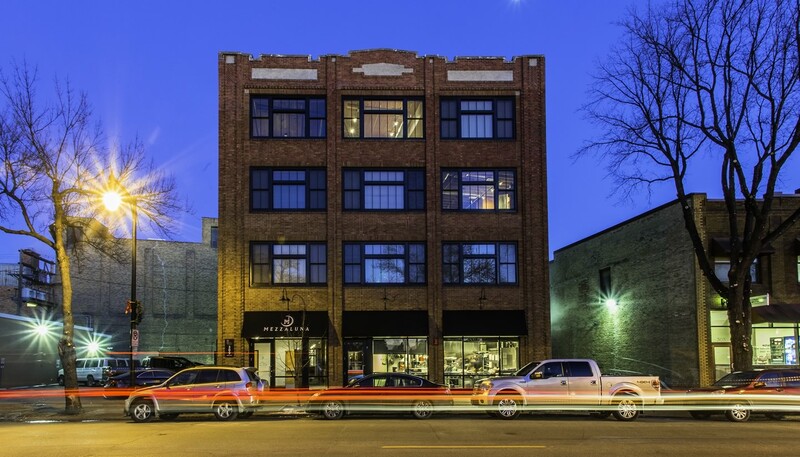 Original brick walls, 11-foot-high ceilings with exposed beams, original wood posts, open floor plans, expansive windows, Corian bathoom vanities, roomy closets and basement storage are among the many distinctive perks you’ll find in The Lofts. Kilbourne Group worked diligently to preserve and maintain the integrity of many of the building’s historical features, including a pressed metal ceiling, large windows, corbelled brick, simplistic stone trim, an oak-encased office, exposed wood joists and beams, wood flooring and masonry exterior walls. In short, you’ll enjoy a living experience that melds historic charm with urban amenities. In May of 2009, Kilbourne Group was recognized by the Fargo-Moorhead Heritage Society, an architectural preservation organization, with an Adaptive Reuse Award for its efforts in renovating and creating The Lofts on Roberts. 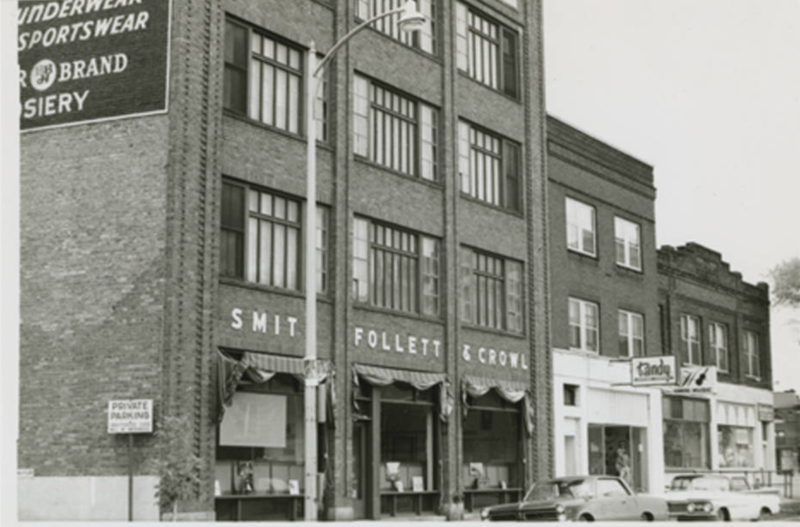 The Smith, Follett & Crowl building was constructed as a warehouse and offices for a men’s “furnishings, notion, and dry-goods” business in the bustling downtown of Fargo, North Dakota. A rehabilitation project stimulated by a Federal tax incentive, sought to reverse extensive alterations made to the building during the 1980s and restore it to a useful condition. Commercial space now occupies the ground floor of the structure and new loft-style apartments are on the upper floors. The main floor retains the original historic woodwork, wood stair, and pressed metal ceiling and the apartments display the original exposed structural ceilings and brick walls. 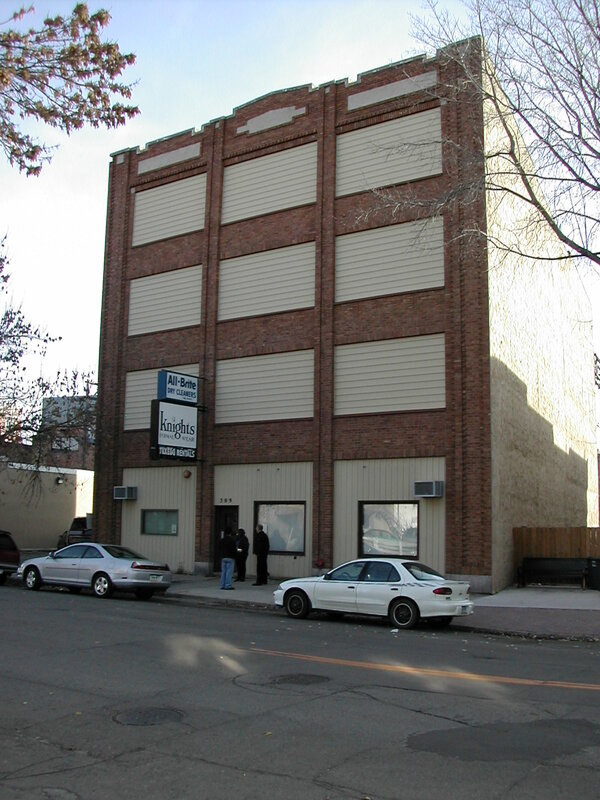 In August 2008, Kilbourne Group completed the renovation of The Lofts on Roberts, located at 309 Roberts Street in downtown Fargo. The building houses 21 loft-style apartments on its second through fourth floors. The building has secured entrances and offers easy access to Broadway through the 300 Broadway atrium.